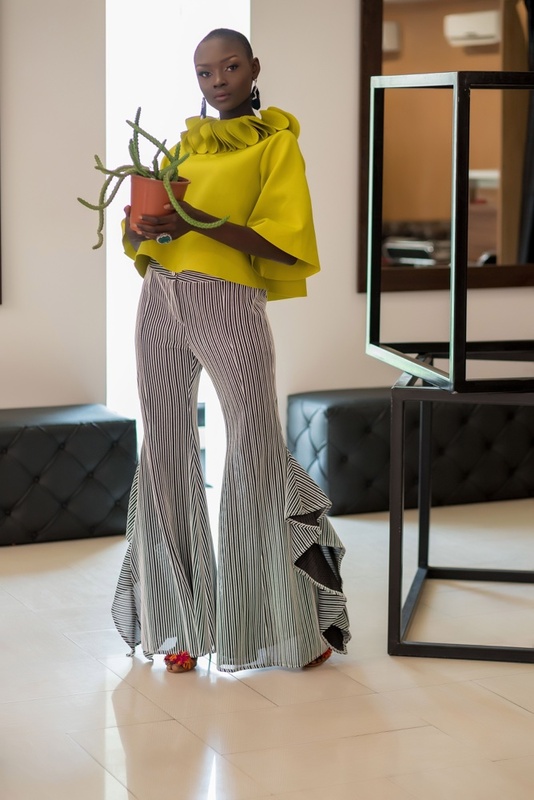 This Shop and Play Lookbook is Absolute Closet Goals! 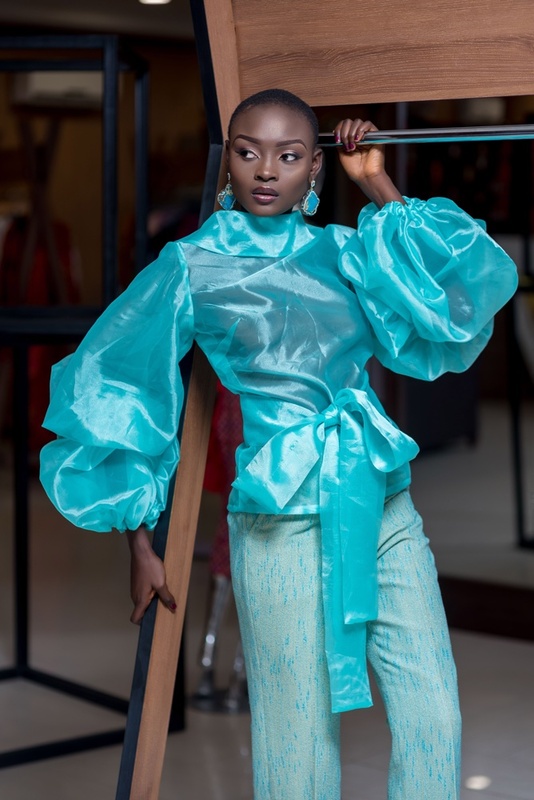 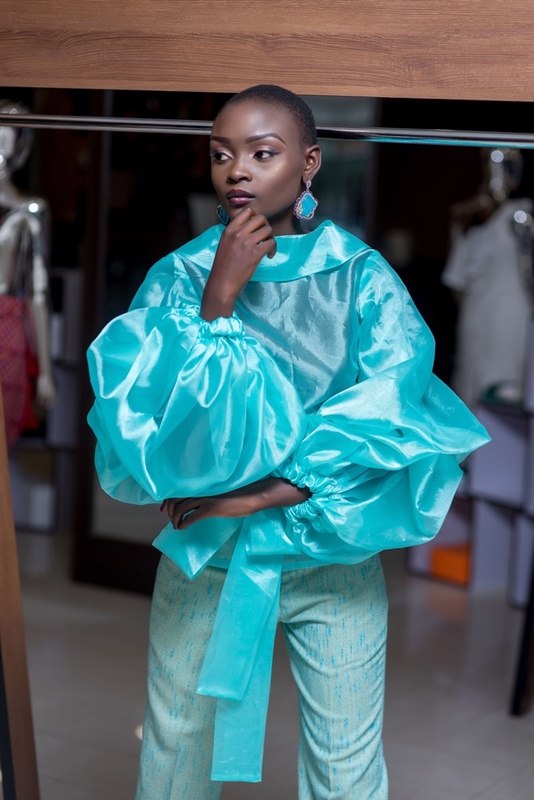 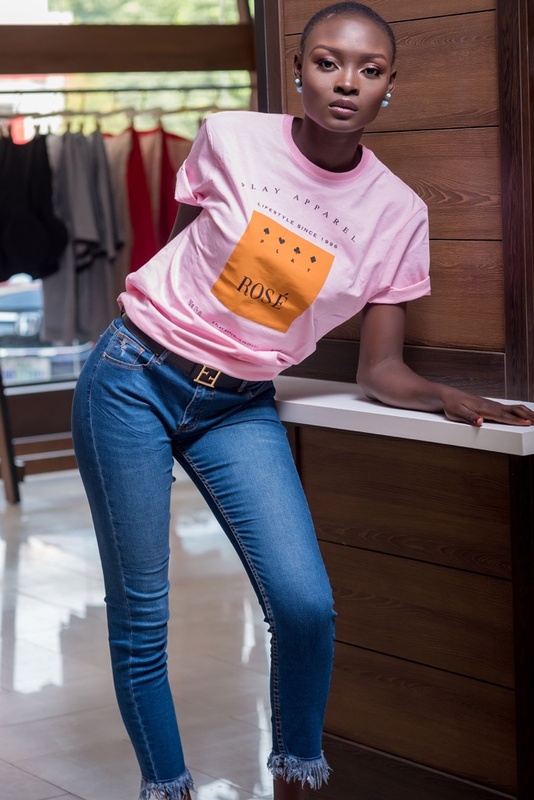 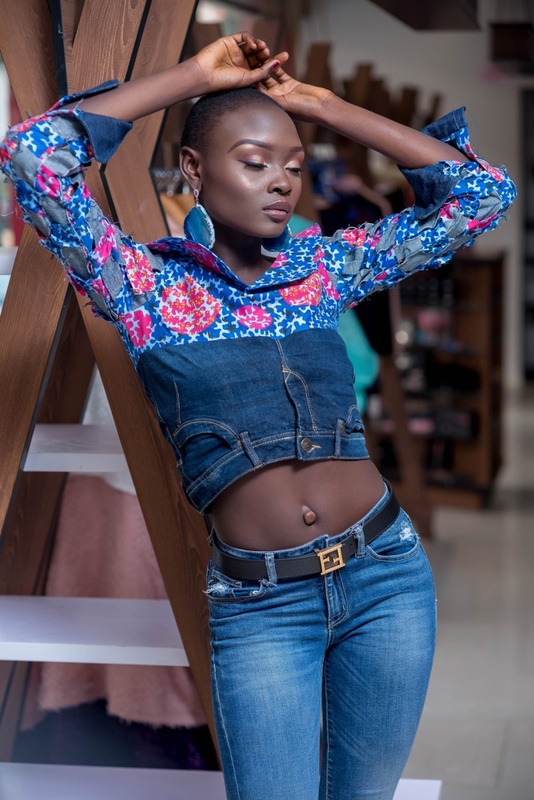 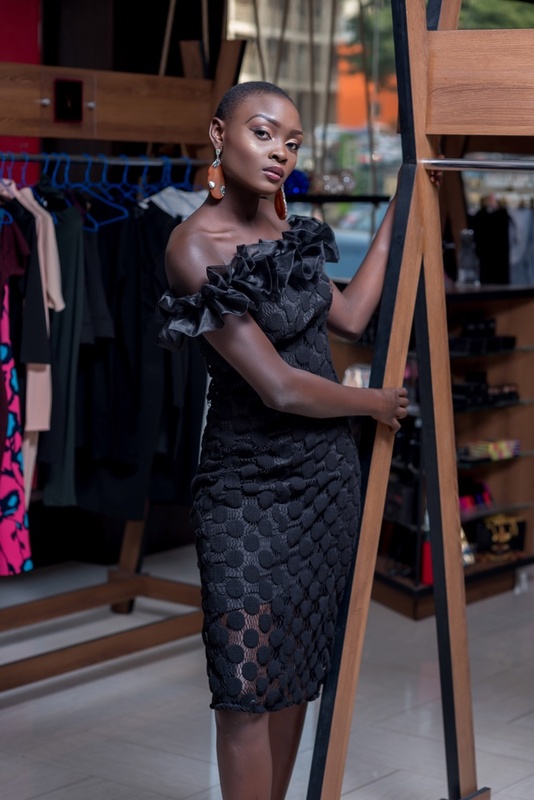 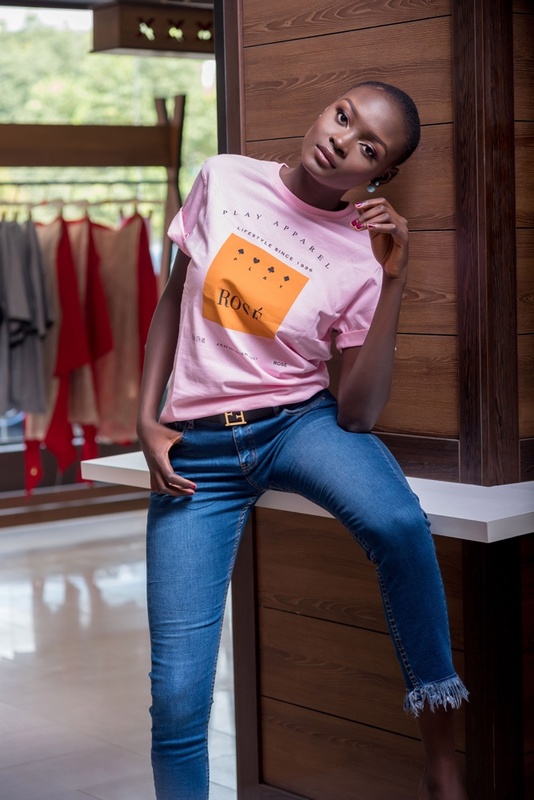 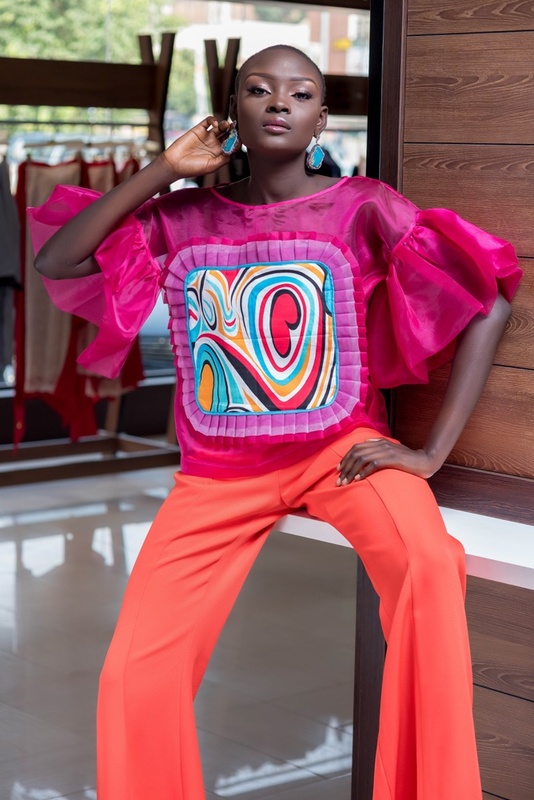 Premier fashion and lifestyle destination for Abuja’s elite shoppers, Shop and Play has featured Nigerian Model Ruth Waziri in their new chic, classic and elegant lookbook. 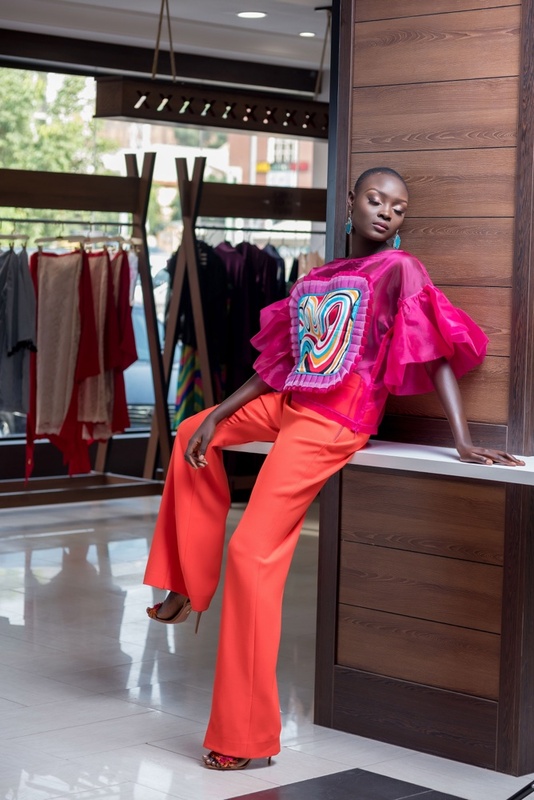 The lookbook features stylish pieces from Orange Culture, Ejiro Amos Tafari, Yutee Rone, Style Temple, Belois Couture, Gems For Lisa Jewellery and many more, all of which are available for purchase at its flagship store in Wuse 2 Abuja. 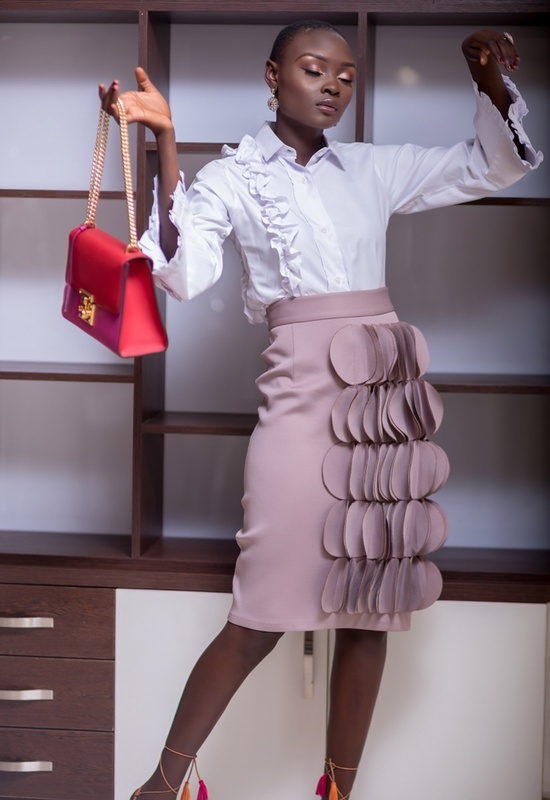 The lookbook definitely defines luxury, style and elegance. 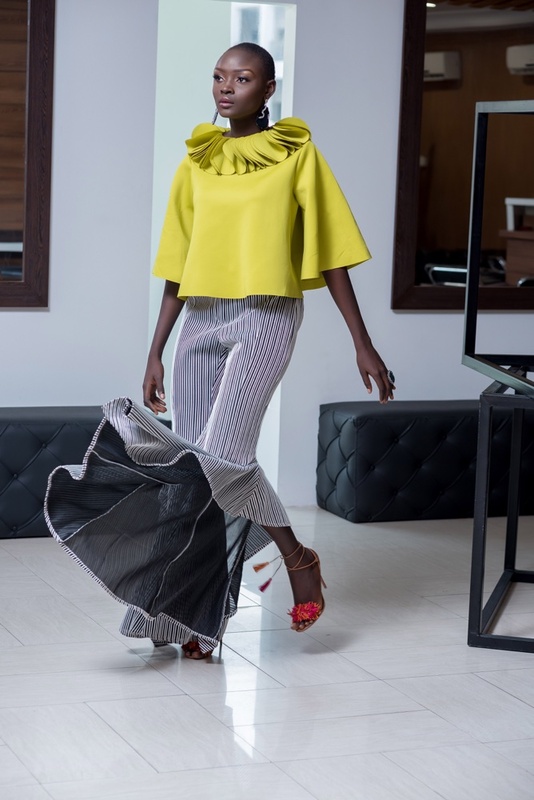 Mark Your Calendars, Lagos Leather Fair Returns This May! 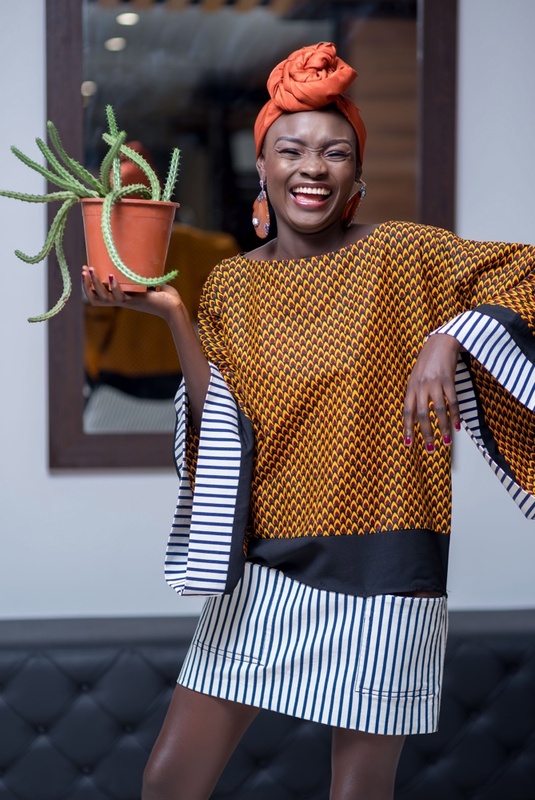 Nonnistics Just Released a Monochrome Collection & We’re Obsessed!